Lakewood Colorado is a home nestled in the Rocky Mountains, with fresh air, room to stretch out, and a scenic backdrop that will leave you speechless. 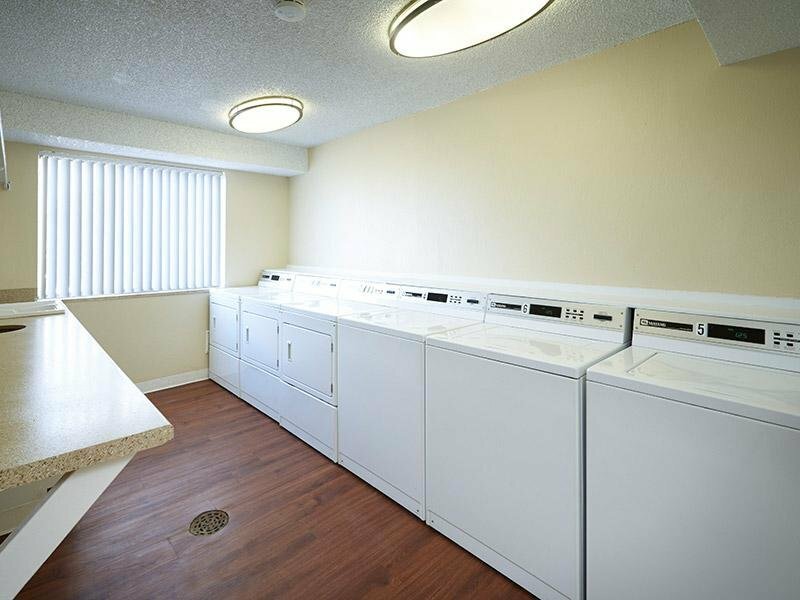 Our 1 and 2 bedroom pet-friendly apartments welcome you and your furry best friend home every night with luxurious amenities. We're close to public transit, and freeway entrances. 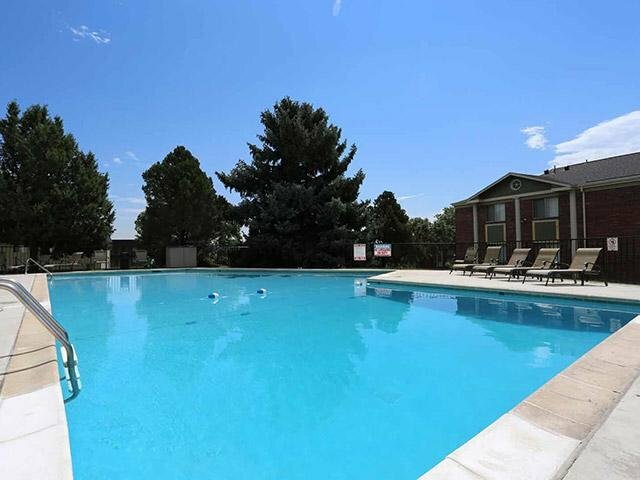 Come relax in our heated pools or work out in our fitness center. 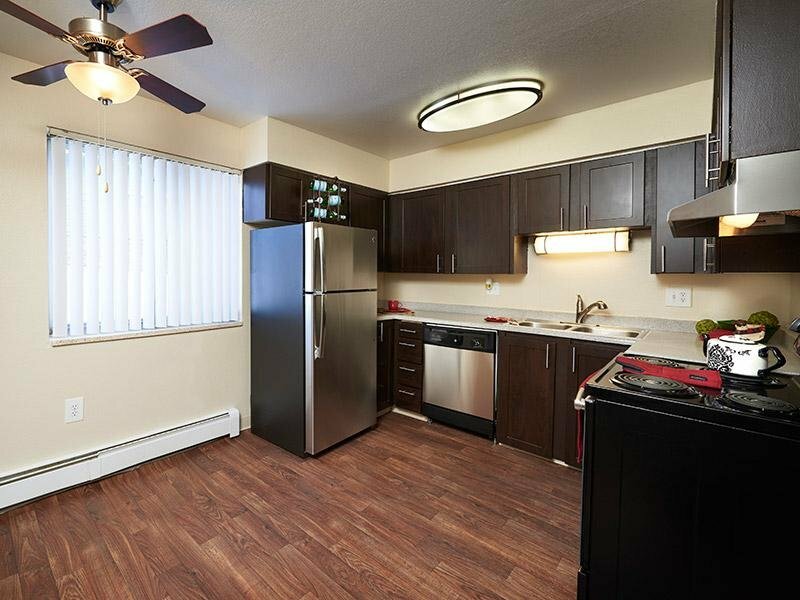 Come home to better Lakewood apartment living! 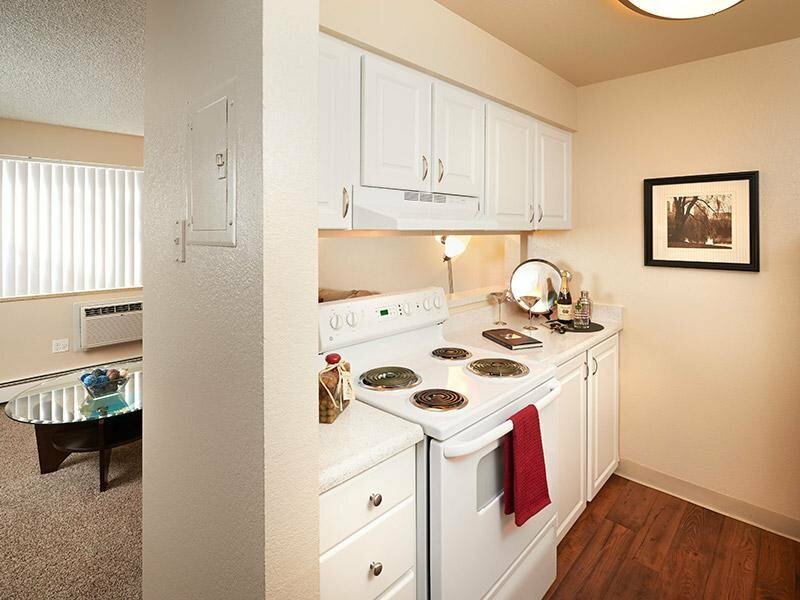 Schedule a tour or contact us today to see our beautiful apartments in person! 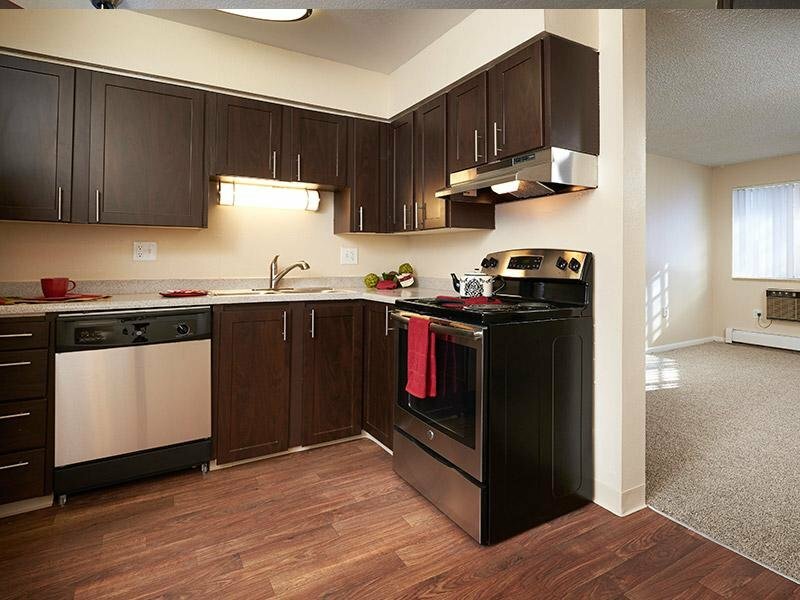 Check out our spacious floor plans and contact us today to complete the first step in coming home to your new Lakewood apartment. Stroll through our photo gallery from the comfort of your couch, and then contact us today about a tour in person! Lakewood is a community oasis, with bustling restaurants, bars, schools, and parks. Located near the Rocky Mountain range, Lakewood is a great place for those who love being outdoors, surrounded by green, and it also gives you fresh mountain air to breathe in while getting ready in the morning! 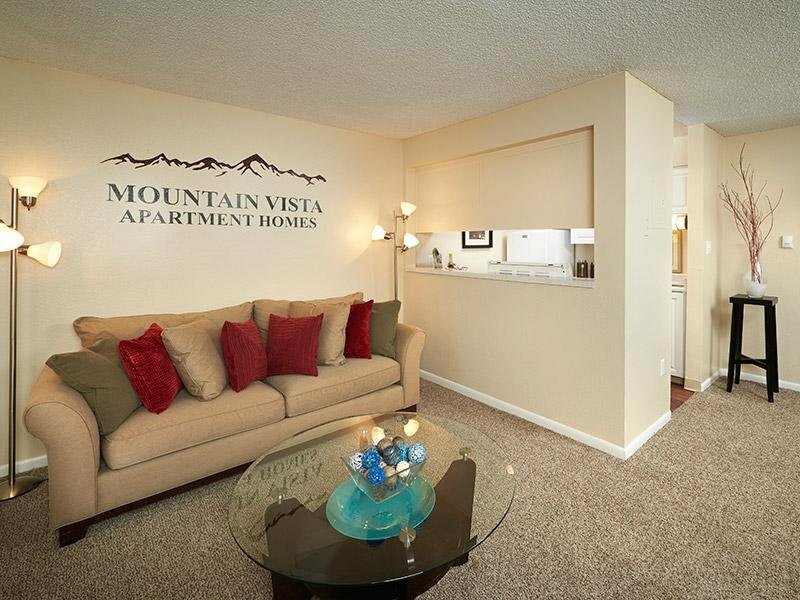 Mountain Vista Apartments. All rights reserved.